Our Spring concert this year, “Spirits of Wisdom and Unity,” features FEEL THE SPIRIT — seven spirituals by John Rutter: Joshua fit the battle of Jerico, Steal away, I got a robe, Sometimes I feel like a motherless child, Ev’ry time I feel the spirit, Deep River, and When the saints go marching in — and Song of Wisdom From “Old Turtle,” music by Joseph M. Martin, based on the book “Old Turtle” by Douglas Wood. It’s a powerful story and musical arrangement. The Masterworks Chorale of the Louisiana Choral Foundation will be in concert this coming Mother’s Day weekend: Friday May 9 at 7:30 pm. and Sunday May 11 at 3:00 pm. The venue is St. Luke Simpson United Methodist Church out on Country Club Road in Lake Charles. Come and enjoy some beautiful and deeply moving music. Once, long long ago . . . yet somehow, not so very long . . . when all the animals and rocks and winds and waters and trees and birds and fish and all the beings of the world could speak . . . and understand one another . . . There began . . . an argument. “God is like a shining sun, far above all things,” said the blue sky. “No, He is a river, who flows through the very heart of things,” thundered the waterfall. “She is a hunter,” roared the lion. And the argument grew louder and LOUDER and LOUDER . . . until . . . STOP! A new voice spoke. It rumbled loudly, like thunder. And it whispered softly, like butterfly sneezes. The voice seemed to come from . . . why it seemed to come from . 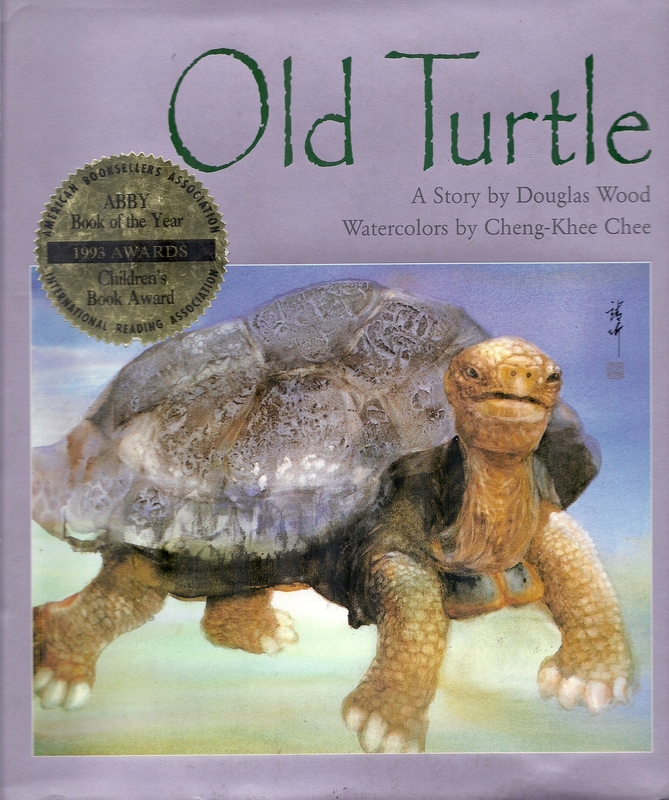 . . Old Turtle! Now, Old Turtle hardly ever said anything, and certainly never argued about things like God. But now Old Turtle began to speak. “God is indeed deep,” she said to the fish in the sea; “and much higher than high,” she told the mountains. “He is swift and solid as a great rock,” she said to the breezes and stones. “She is the life of the world,” Turtle said to the willow. “Always close by, yet beyond the farthest twinkling light, ” she told the ant and the star. “God is gentle and powerful. Above all things and within all things. 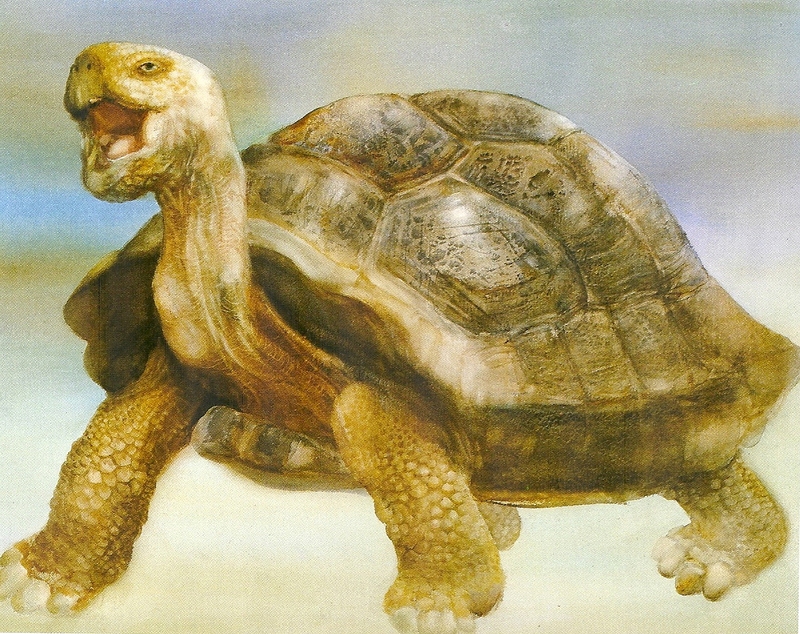 God is all that we dream of, and all that we seek,” said Old Turtle, “all that we come from and all that we can find. Old Turtle had never said so much before. All the beings of the world were surprised, and became very quiet. But Old Turtle had one more thing to say. But the people forgot. They forgot that they were a message of love, and a prayer from the earth. And they began to argue . . . about who knew God, and who did not; and where God was, and was not; and whether God was, or was not. And often the people misused their powers, and hurt one another. Or killed one another. And they hurt the earth. Until finally even the forests began to die . . .and the rivers and the oceans and the plants and the animals and the earth itself . . . Because the people could not remember who they were, or where God was. And after a long, lonesome and scary time . . . the people listened, and began to hear . . .
And to see God in one another . . . and in the beauty of the earth. Read my Health Light Newsletter blog at LiftingTones.com. Someone in Mauritius just looked at my blog, bringing the number of countries visiting my blog to 117. Welcome visitor! 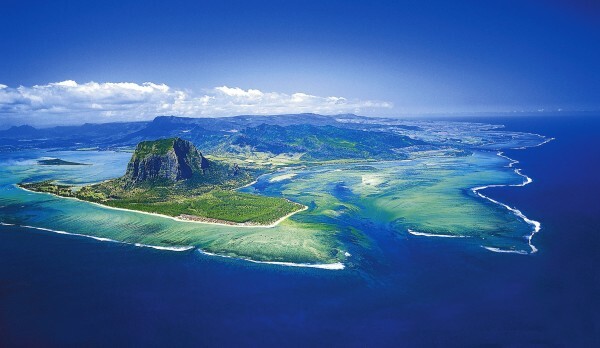 I looked up your home Mauritius and see that it’s a beautiful island West of Madagascar with an “underwater waterfall.” Here’s a picture of the island. 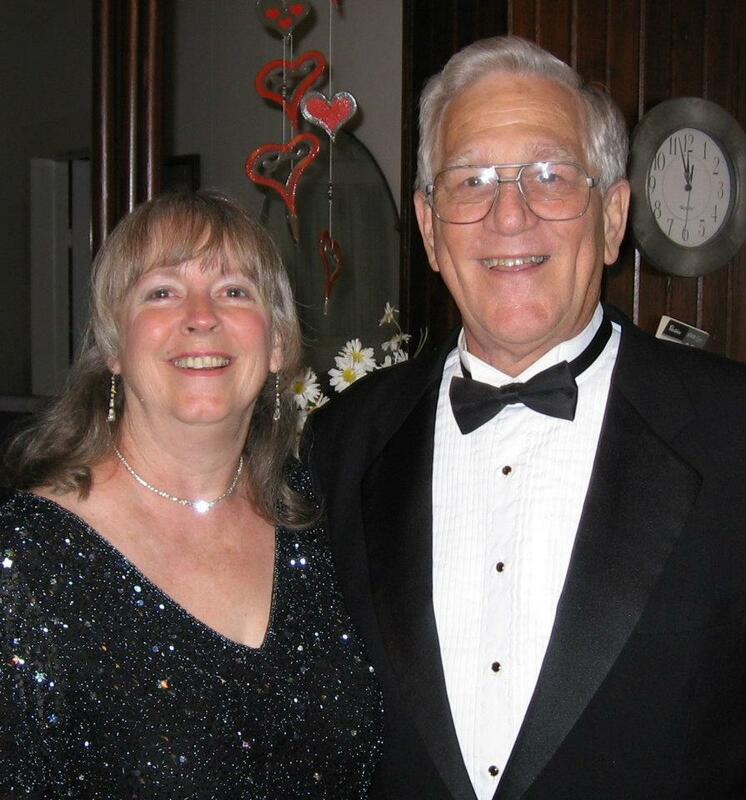 Finding God, God Is, Louisiana Choral Foundation Concerts, Masterworks Chorale Concerts, Music, Planet Earth, Story of "Old Turtle"